An important goal for all coaches is to get players to bond. The best teams are in sync on the court or field of play, which starts with interactions off the court. 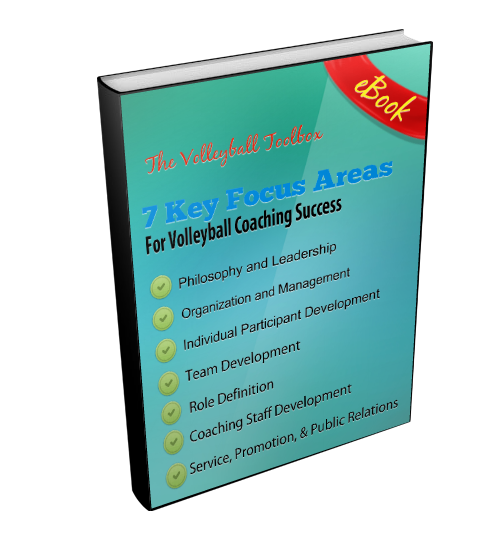 One way she teaches players the art of communication is through speaking assignments. Because Lutheran West is a private religious school, one player per game shares devotions (usually a scripture passage or poem) designed to inspire the team before taking the court. Rivera says this allows the girls to articulate their thoughts in new ways and helps them realize the value of unveiling personal feelings. Brennan Dean, Head Volleyball Coach at Torrey Pines High School in San Diego, does something similar. He texts his players leadership articles or relevant thought-provoking videos, and asks them to text him back five sentences that sum up their reactions. The next day, they discuss it as a team. “Kids are often more mature than we think, and they want to be challenged,” he says. At Emory University, Head Volleyball Coach Jenny McDowell uses a big sister program in which a senior is paired with a junior, a junior with a sophomore, and so on. They are encouraged to talk one-on-one once a week. The goal is to help players feel more comfortable with each other and practice their communicate skills.